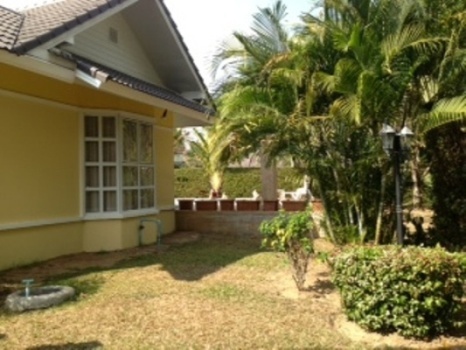 HR1134- House for rent in Thawangtan, Hang Dong, Chiangmai, Thailand. 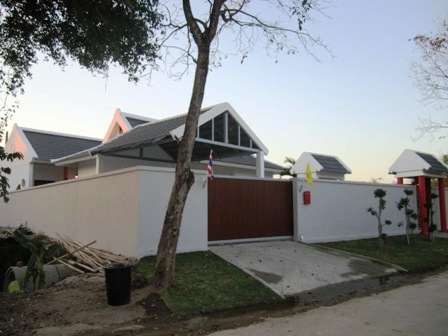 Brand new oriental look house for rent. 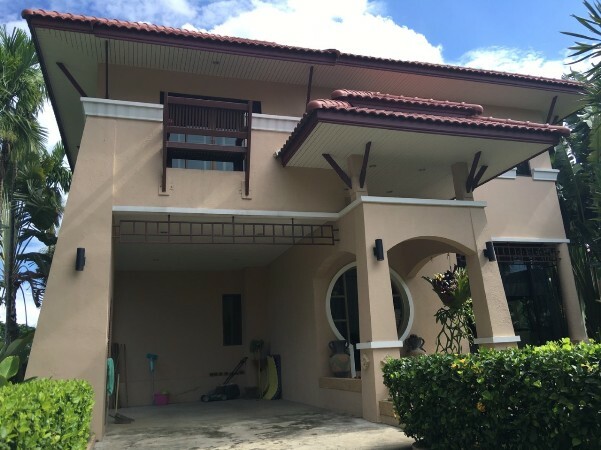 2 section of the house with 3 bedrooms, 2 bathrooms, 1 living room with mountain view, garden surround the house, 1 Parking with cover, cod fish pond, 1 western kitchen, fully furnished with high quality teak wood, Hot water with boiler system, construction with concrete double wall. 3 A/C in master bedroom, Living room, 2rd bedroom. 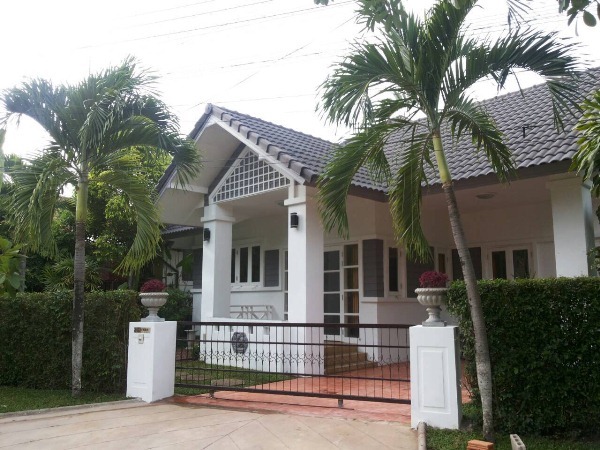 HR1242- House for rent in chingmai Thailand. 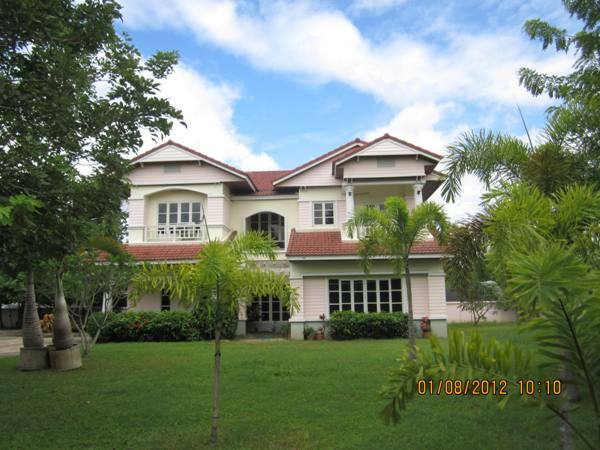 2 storey house in 2 acres. 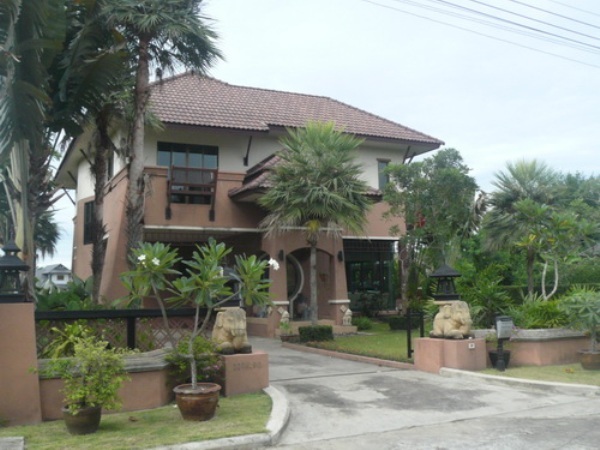 7 bedrooms,6 bathrooms,2 kitchens, a Thai Air 2 A washing machine,TV refrigerator,a storage room. 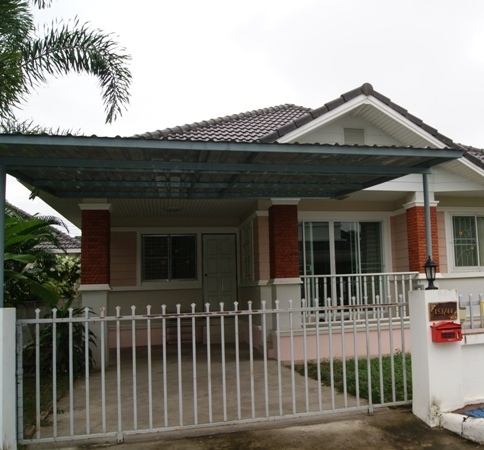 HR1254- House for rent in chingmai Thailand. 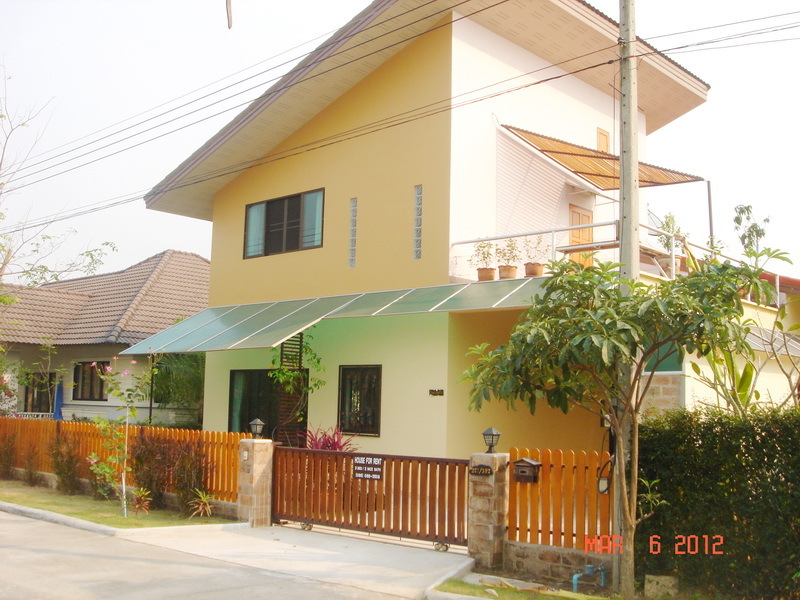 House for rent near Makro&Big C Hang Dong. Very nice and peacefull with style and big Garden. 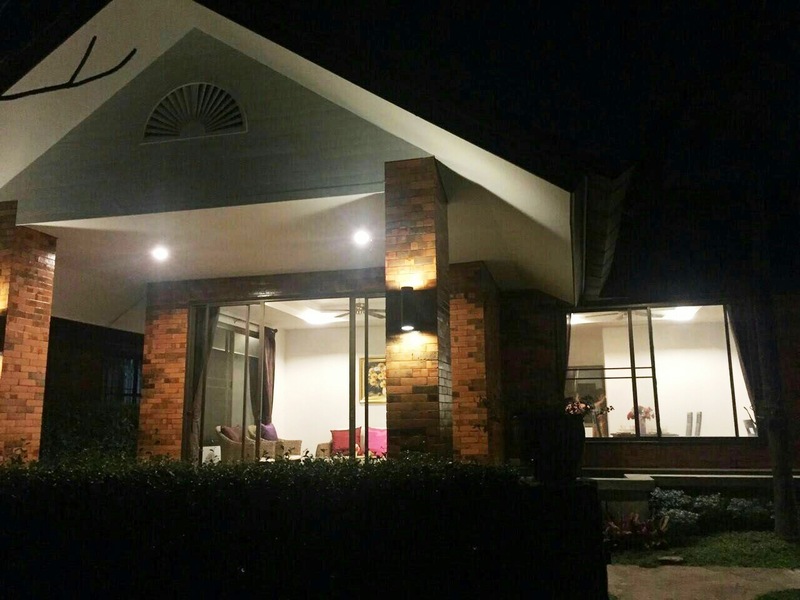 About 10 minutes from Chiangmai International Airport. 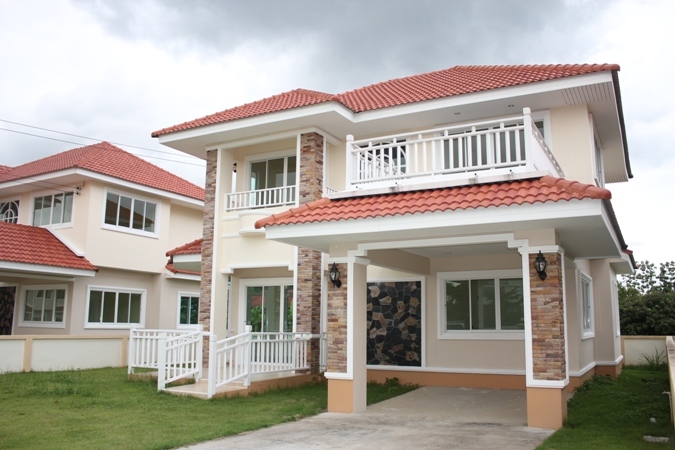 4 bedroom, 3 bath room, 1 living room,Fully furnished. 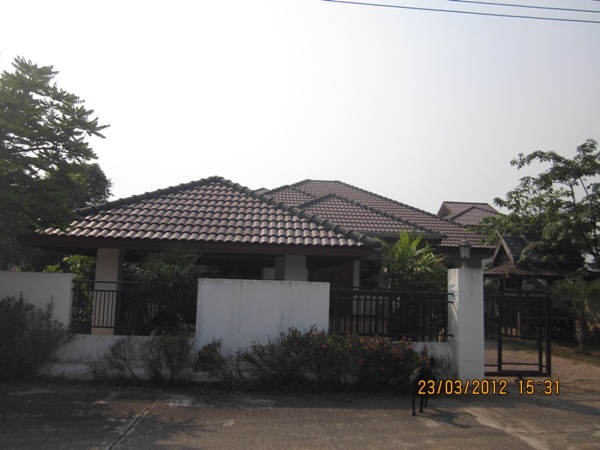 HR1318- House for rent with Private Swimming pool close to the grace international School in Chiangmai ThaiLand. 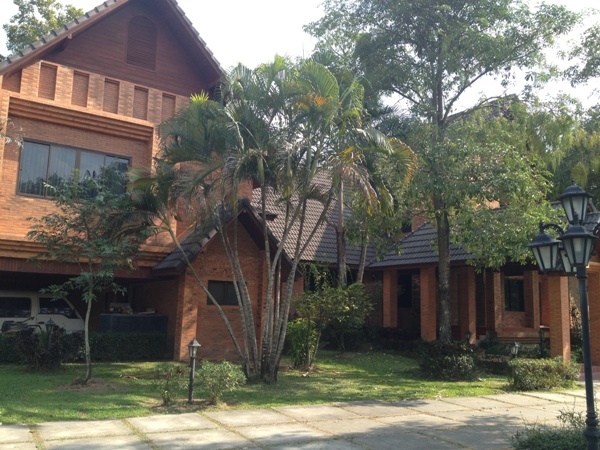 The Very Beautiful house for rent in Chiangmai. 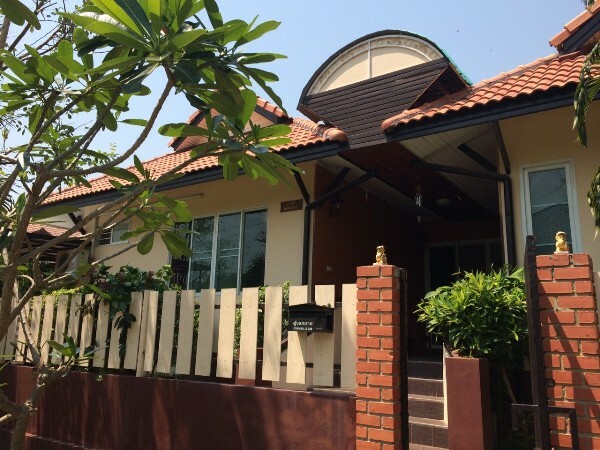 with 4 bedrooms,4 bathrooms,living room ,kitchen,fully furnished. 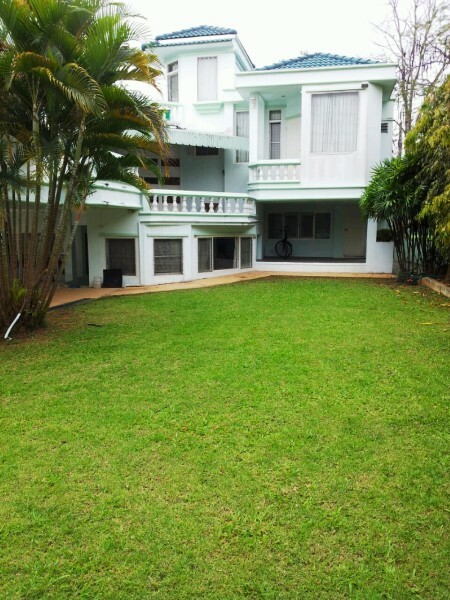 with Private Swimming Pool,garden surround the house. Overlooking the view. Very nice garden and good Location. close to the grace international School. 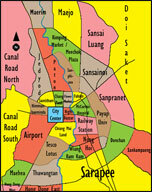 Approx 10 minutes from the chiangmai airport. 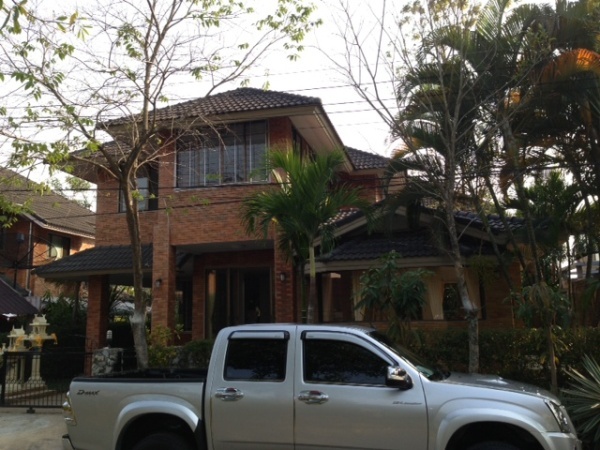 HR1350- House for rent in Chiangmai Thailand. 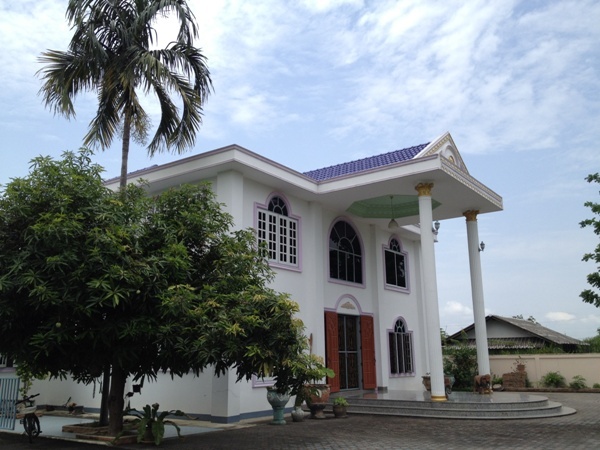 with 3 bedroom, 4 bathroom, +office +maid room,livingroom,kitchen, some furnished.,24 security. 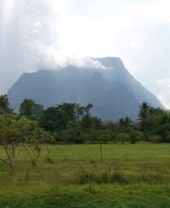 Very good location., about 3 minutes to Airport.